24 June 2015 - Already dated and a touch patronising. 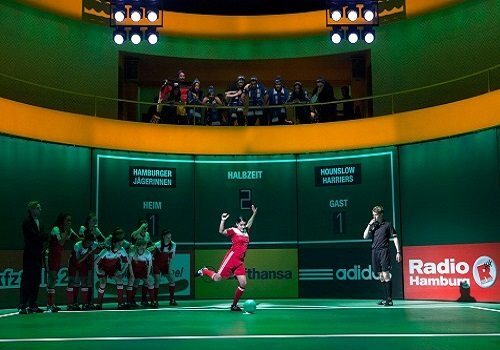 After YEARS of rumours, Bend it Like Beckham finally arrives on the London Stage at the Phoenix Theatre! 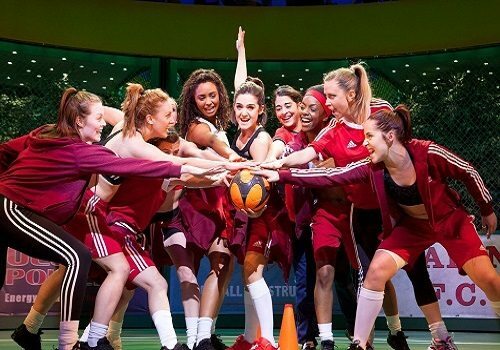 Bend It Like Beckham film writer and director Gurinder Chadha presents her and Paul Mayeda Berges award winning story in the form of a new musical with music by Goward Goodall and lyrics by Charles Hart. Like the film, the stage adaptation will tell the story of Jess, a teenager from a traditional Sikh family living in Hounslow. Jess loves nothing more than football and her idol is “golden balls” himself, David Beckham. The only problem is that Jess’ family would not approve if they found out where her true passions lie. Secretly going to the ark to kick about a ball with her friend Tony, Jess’ football skills are spotted by women’s team football player, Jules, who quickly gets Jess into her team; the Hounslow Harriers. With Jess and Jules’ skills combined, the team quickly rises to the top of the league. However problems present themselves as both girls fall for their male football coach, Joe, and Jess’ football schedule starts to clash with her family duties, leading her mother to get suspicious. 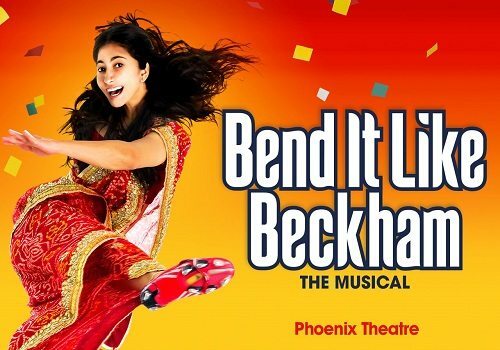 With choreography is by Aletta Collins and designs by Miriam Buether, Bend it Like Beckham promises to be a joyous new musical to entertain the masses! 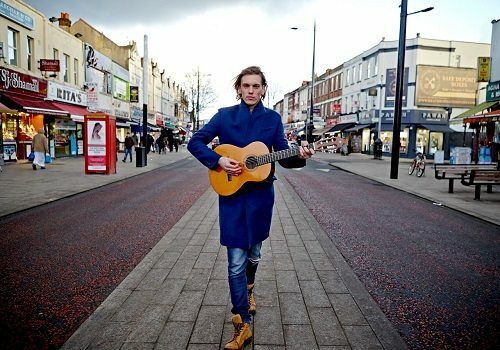 Age suitability for Bend It Like Beckham has yet to be confirmed, however it is likely to be suitable for those aged 10 and over.